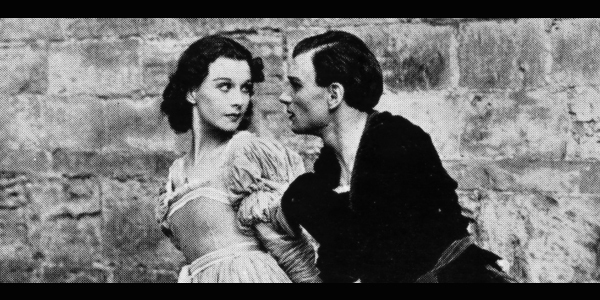 Though Laurence Olivier almost unanimously received praise across the board for every Shakespeare play he ever did, critics were harder on Vivien. 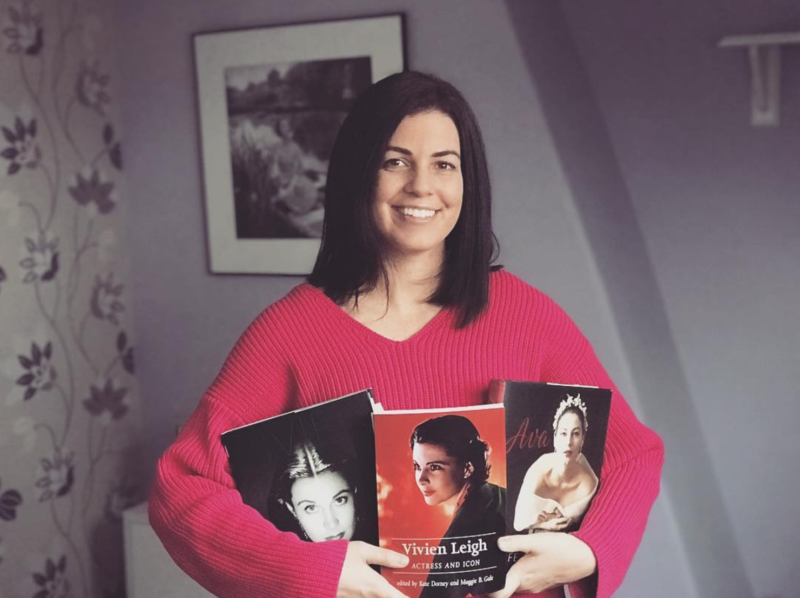 This was especially true of The Observer critic Kenneth Tynan who seemed determined to point out that Vivien was not in the same league as her husband when it came to the classics. 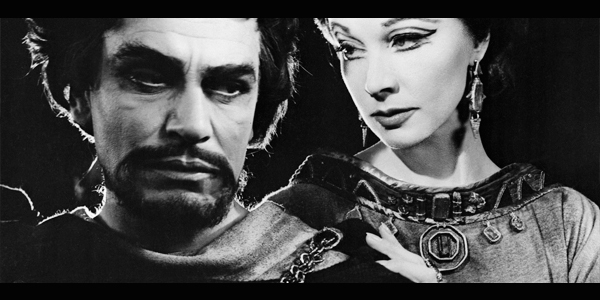 Despite such reviews, Larry thought otherwise, saying in his book On Acting that Vivien was perfect for Shakespeare’s Antony and Cleopatra, and was the greatest Lady Macbeth he’d ever seen. He would know. 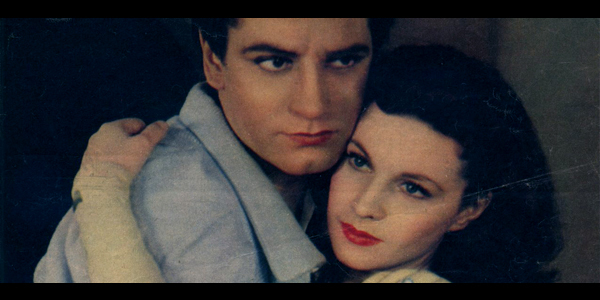 In my opinion the point is that Olivier was the greatest ; nobody I can think of was near his stature on the stage but probably ctitics were too cruel to Vivien. 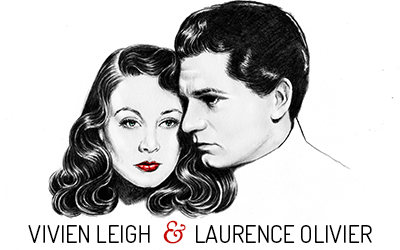 True, perhaps Peggy Aschroft or Katherine Cornell were best equipped to be Larry’s partner in a technical sense but surely the combination of personal chemistry between them and Vivien’s magnetism both a star and as a woman in plays like “Anthony and Cleopatra” “Hamlet” and , most of all, “Macbeth” must have added something very special that many ctitics at that time missed.It.’ s really too bad that none ot these performances has been recorded, especially Macbeth! Our loss. Happy Easter , dear Kendra, to you and to all “Vivien and Larry”‘fellow fans. Kendra, this is the first time I’ve been to your site and I adore it! What a marvelous thing you’ve done through this website and what is obviously more than a simple fan page. Great design. These images are amazing! I had no idea that they ever did Titus — I can’t imagine Viv as Lavinia, not because she wasn’t wonderful, but because of the brutality of the role. Fascinating post! I know what you mean! She didn’t get the most glowing reviews for her performance in Titus and it was the last play she and Larry acted in together before their divorce, but I think it would have been really interesting to se what she did with it! 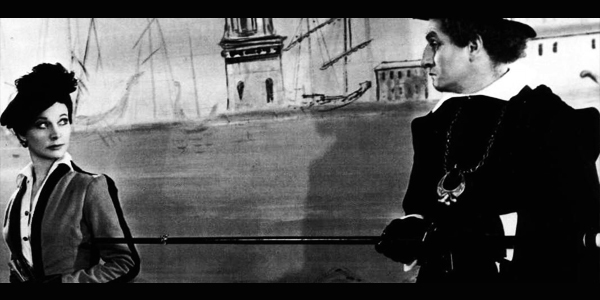 many biographies reported that this play marked the lowest ebb in the last difficult years of the Olivier’s marriage….as a matter of fact, being as it is almost an horror story ,a story of bloody revenge, the role of Lavinia was really dangerous for someone who had Vivien’s medical history. . I love all of your posts but I particularly thank you very much for this one. 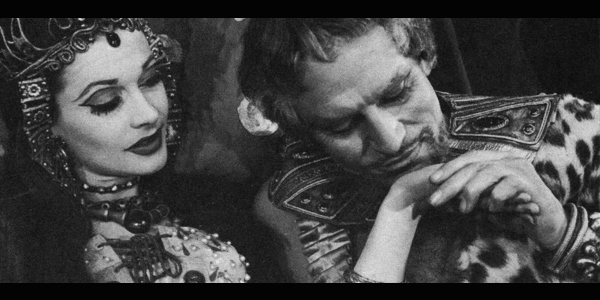 Shakespeare is one of my passions and I always wondered about Larry and Viv’s performances of his work. I went as far as “Romeo and Juliet” and “Hamlet” but “Macbeth” or “Twelfth Night” came as a surprise for me! Always delighted to read your blog, it’s filled with warmth and dedication, it really is a pleasure!